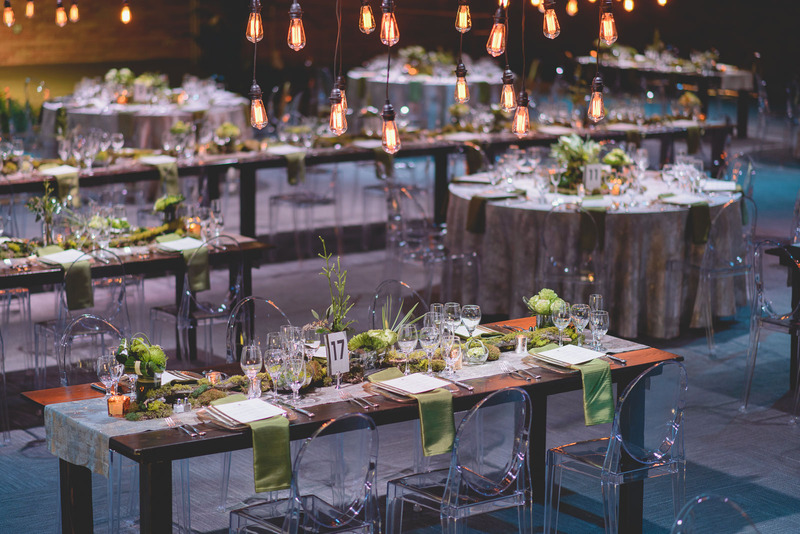 Crystal chandeliers, dramatic lighting, decadent linens, regal china, live-action food stations and stunning culinary plated presentations… These are what LUX Catering and Event’s dreams are made of. 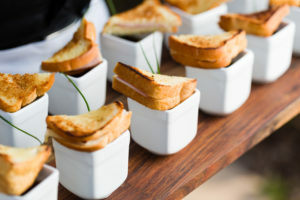 LUX Catering and Events is more than a full-service catering company. 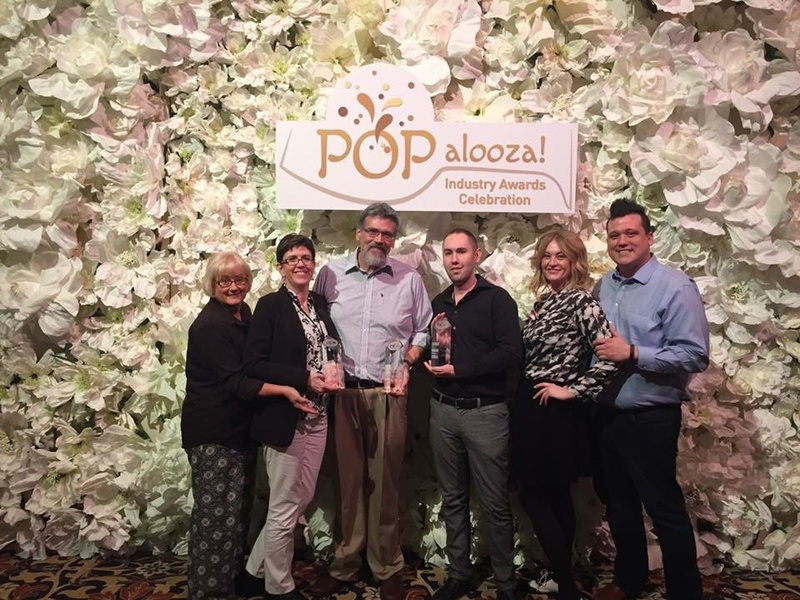 We are Utah’s Best of State 2017 catering company because we create relationships with our clients. We enjoy getting to know our clients — their dreams and their passions. We pride ourselves on making our clients’ dreams a reality by consistently partnering with them each and every step of the way. We closely monitor the latest trends in food, style, art, and entertainment. And we always make sure, no matter how big or small an event may be, to pay attention to detail. For corporations, we understand brand image and attaining goals, and strive to deliver signature style and quality. We work within your budget to ensure a seamless and spectacular event. 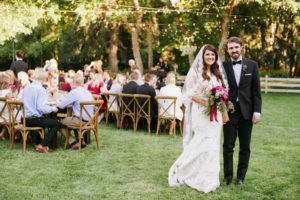 Founded in 1995, LUX Catering and Events has continually grown as one of the top Utah catering companies. Pat Slade, Owner, began working as a caterer in St George, Utah over 40 years ago. She then moved to Salt Lake City and began her own business, Pat’s Weddings. John and Kelly Lake, partners and owners today, have worked with Pat for over 30 years. Even before Pat became a caterer, she and her brother John were in the food service business, working for their father at the family-owned restaurant, The Hungry Guy, which was, for many years, located on 1300 East near the University of Utah Campus. We help our customers build events for the future. This philosophy is born from our love of food, events, telling stories, pushing boundaries, and by creating experiences. We are a team of artisans, pioneers, and mavens with a lifetime of combined expertise. We know every secret spot in Utah and every well-known and unknown artist, performer and vendor. Our turnaround time is unmatched and our events don’t just thrill attendees, they blow away (even the most discriminating) clients. We Love Events: We are always looking for new and creative ideas to bring to our clients. Bringing what’s new and trendy while still maintaining our focus on the environment can be a challenge. We love recycling what’s old, making it into what’s new and trendy. Upcycling event decor has become a passion for our design team. We Love Utah: We feel it is our responsibility to take a close look at our impact on the environment and do our part to protect our planet and the beautiful state we live in. All in all, we are committed to a better, cleaner world for all of us. 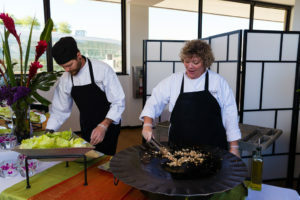 Additionally, LUX Catering & Events is committed to regional, farm to table catering.